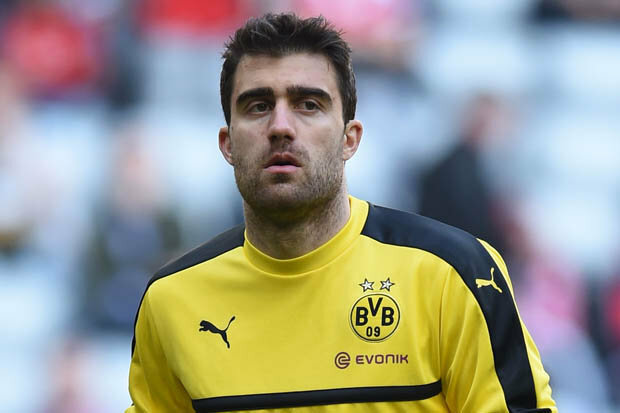 Arsenal manager Arsene Wenger is reportedly considering making a summer move for Borussia Dortmund’s experience defender Sokratis Papastathopoulos as part of his move to find a lasting solution to his defense which looks shambolic throughout the season. Papastathopoulos, 29, has been phenomenal for the Bundesliga club since he made his debut in 2013. 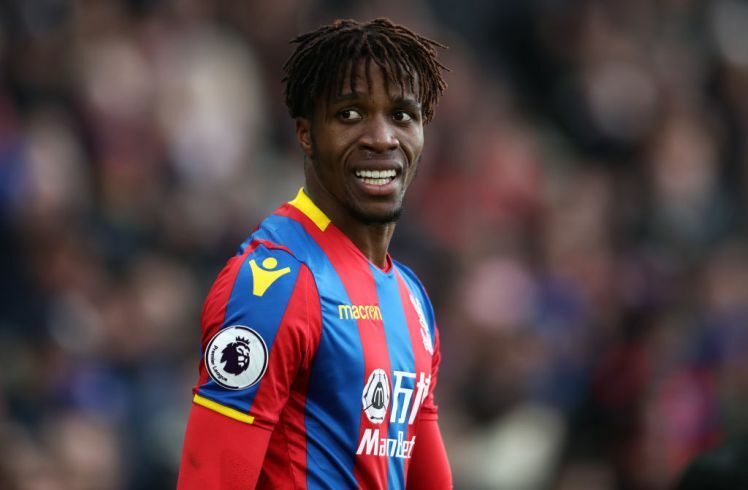 He has featured in 192 matches in all competitions but he might be heading out of the Westfalenstadion this season as he is heavily being linked with a move to Emirates stadium. 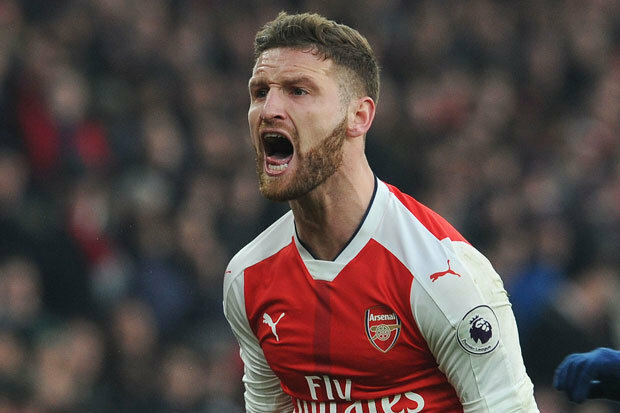 The Greek defender was once rumoured to be moving to one of Premier League’s top club but it turned out to be a mere rumour and he is once again rumoured to be moving to Arsenal. According to Gazzetta Dello Sport, Borussia Dortmund are ready to partway with the full-back despite his impressive showings for the club this season. They also report that Juventus and Manchester United are monitoring the player’s condition at the club, they could be moving for his signature next summer as both teams hope to reinforce their performances at the back of the pitch. The 29-year-old is contracted with Borussia Dortmund till the end of the 2018-19 season but the club are ready to let him leave this summer so as to avoid losing him as a free agent when his contract expires.